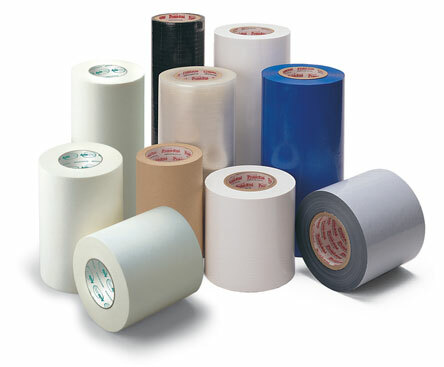 A lot of times this form of tape is used within the building or construction industry in order to wrap insulation cables and many other materials that are sensitive to high temperatures. If you are looking into high temperature tapes and need to know more specifics, consult with a manufacturer who specializes in high temperature tapes in order to determine which form of tape is best for your specific application. Flame resistant tape, or high temperature tape, is a form of foil tape that utilizes the physical properties of aluminum in order to provide a number of advantages to specific applications. Those seeking high temperature tape typically prefer this form of tape due to the solvent based acrylic adhesive that is commonly used which can make it both water and UV resistant if your applications requires it. High temperature tapes can also withstand extreme low temperatures as well with an overall temperature range of around negative 65 degrees Fahrenheit to 600 degrees Fahrenheit which comes out to negative 58 degrees Celsius to 315 Celsius. This wide range of temperatures allows for high temperature tapes to be useful in all sorts of application from insulating electrical wires to patching holes within a furnace system. Typically, this type of tape has a life of around two years and then you will want to look into replacing it in order to maintain the high level of functionality. It is also good to note that high temperature tapes should really only be used for the applications in which they were designed and manufactured as improper use could potentially cause untold damages. This is why it is best to consult with a knowledgeable high temperature tape manufacturer to determine the best style and type of tape for your unique application. This will all but guarantee optimum performance as well as a high level of safety that is required when working with high temperatures. High Temperature Tape High temperature tapes include a variety of different kinds of tape, but all of these kinds of tape offer reliable performance at high temperatures. 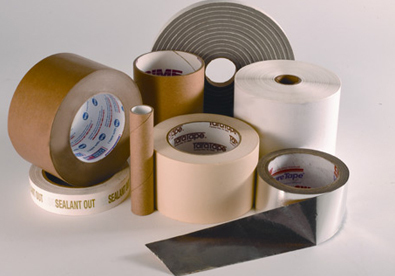 These types of tape can also be referred to as flame resistant tape and can be made from aluminum glass.